They might not be your favorite topics, but they are necessary for running a profitable business. We are talking about accounting and tax. How you run your online store’s inventory, expenses, and orders will have a significant impact on your profitability, tax compliance, and also peace of mind. Luckily, there are hundreds of tools to assist you to deal with all your finances without contracting an expensive consultant. The majority of these tools will integrate into your online business, making it simpler than ever to track all your revenues as well as expenses. Let’s look at the most useful accounting and tax tools for your e-commerce business. Avalara is an efficient and scalable solution for tax compliance and sales automation whose state-of-the-art features bring value to franchises from different industries and scales. Instead of a simple tax gadget, Avalara is a revolutionary Sales and Use Tax Compliance and end-to-end finance solution app. It uses different compliance standards and indicators to provide solutions to the needs of every of your organization transaction. Avalara is an app for those people who face demanding tax duties imposed by local, state, and other taxing bodies around the globe because it provides accurate and efficient solutions for managing those needs. Actually, to helps your online business to get its tax compliance right, the first time. The gadget provides solutions of different transactional taxes, including VAT, sales and use, communications, excise, and others. Every year, Avalara serves its clients by procession thousands and thousands of tax transactions, managing thousands of tax exemption certs and other documents, and filing over a million tax returns transactions. 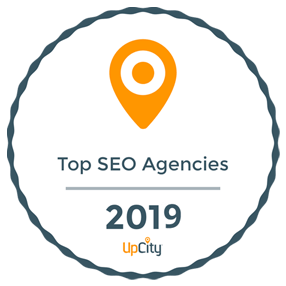 With a number of useful integrations and functions, Avalara secured a top position among the firms’ favorite sales auto products which explains the hundreds of prominent users on its client list. Also, Avalara cloud-based software is fast-to-implement and easy-to-use, guaranteeing a swift return on investment (ROI). If you have ever heard of accounting, you must have heard of QuickBooks. The program was developed many years ago with the purpose of providing an easier way of doing accounting. 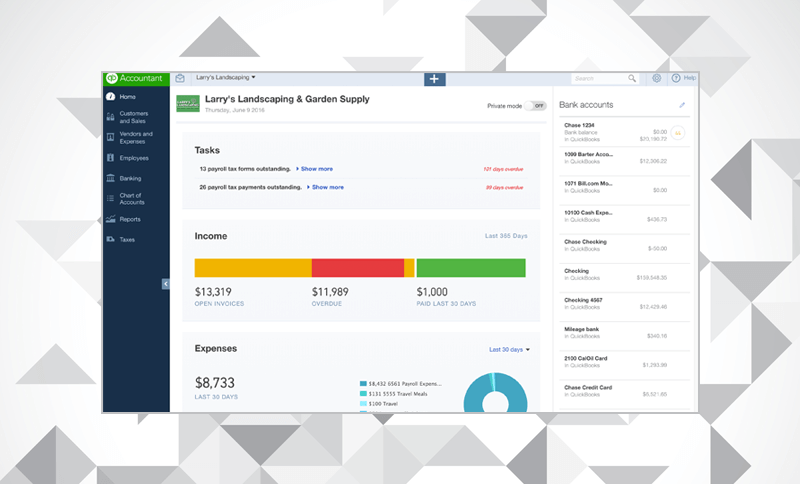 Today, QuickBooks is one of the biggest brands in personal finance and accounting. QuickBooks was first launched in 2002, which was later followed by QuickBooks Online two years later. The app provides real double-entry accounting with a strong chart of account and ample reports, as well as personalized invoices, payroll support, multiple currencies, inventory capabilities, and over two hundred integrations. Since its launch, QuickBooks has grown to over 2.2 million clients and the app has seen some critical advancements and changes, with one of the recent changes being the ground-breaking project management feature. The software is easy to navigate and the developers have installed a time-tracking feature as well as lending platform known as QuickBooks capital. Furthermore, the customer support response time is amazing; you don’t need to get stuck for long if you get a hitch when working on your accounts. There are other features provided by QuickBooks that you cannot get from the more traditional accounting software like split transactions, automatic sales receipts, class and location categories, and scheduled invoices. Xero app is advertised as the definitive alternative to QuickBooks. It is a tool that gives your business a real-time view of its cash flow, together with other tools and modules to keep your revenue and expenditure in check. It is an accounting software that is based in New Zealand and its’ motto is truly beautiful – “beautiful accounting software. Xero was developed by Hamish Edwards in 2006 and after only 10 years, the company has taken over the world with offices in the UK, Australia, the US, and Singapore. Xero boats of over a million clients in over 180 countries and it’s the primary accounting software for about 16,000 accounting firms around the world. It was even named in the Forbes No. 1 Innovative Growth Organization; twice. In general, the app is loved by many business owners. It features impressive inventory management and contact management software features, automatization time-savers, and robust payroll capabilities. And on top of that, Xero supports advanced user permission as well as unlimited users. In fact, Xero is one of the best software for small business accounting for Mac since it is cloud-based and easy-to-access from any machine with a browser. Its mobile version is suited for iPad, Apple, and iPhone users and it integrates with over 600 applications. Designed to automate tax filing, reporting, and sales tax computing, TaxJar is a dependable sales tax software for busy e-commerce business. The app eliminates the boring duty of tax compliance and enables you to dedicate all your efforts on your business. The product provides a simple single-click connection to all your online selling stores. Whether it is Walmart, Amazon, Etsy, Square, Shopify, WooCommerce, or Magneto, the platform will effortlessly connect with them. Furthermore, TaxJar has an amazing set of features such as shopping carts, automatic sync with e-commerce channels, return ready reports, local and state level tax reports, multi-platform support, under and over-collection detection, support for SmartCalcs API and support for CSV data. 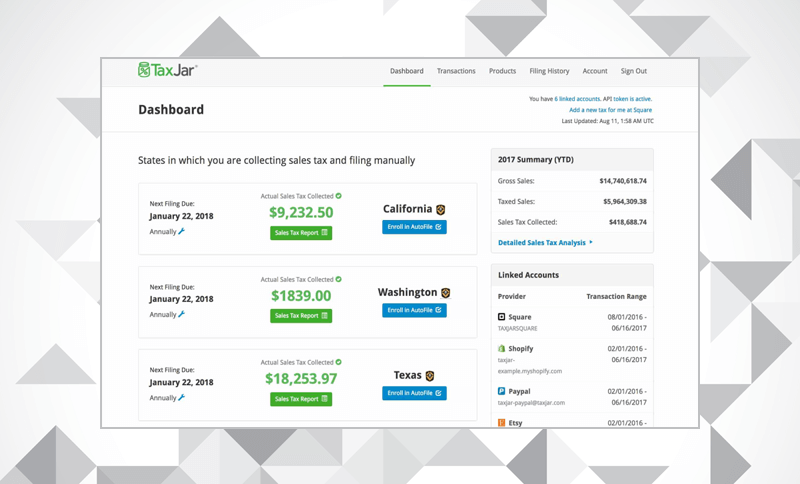 TaxJar has one of the best capabilities in auto sales tax filling as well as reporting for different e-commerce businesses. It consolidates all the information from your every channel into a centralized dashboard which is easy to access. This is a prized asset regardless if you know CPA or not or you work with a CPA expert of not. It makes a lot of sense to use this app since it saves you time and it is quite useful when filling your sales tax return. Other features you will get from the app include sales tax calculator, getting started guides, state registration, sales tax webinars, and states tax guide. This is an award-winning accounting and finance software and one of top cloud solution for e-commerce business owners. 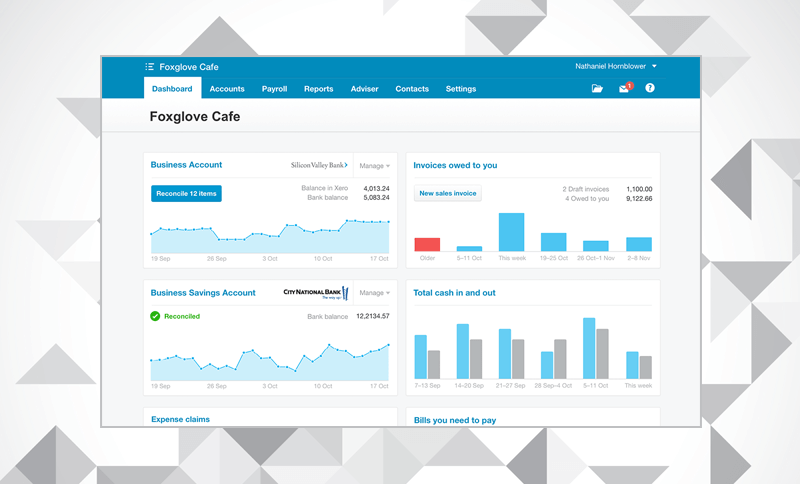 FreshBooks scoped the finances online’s Best Accounting Software Award for 2017 and has one of the highest clients’ satisfaction rates of apps in its category. 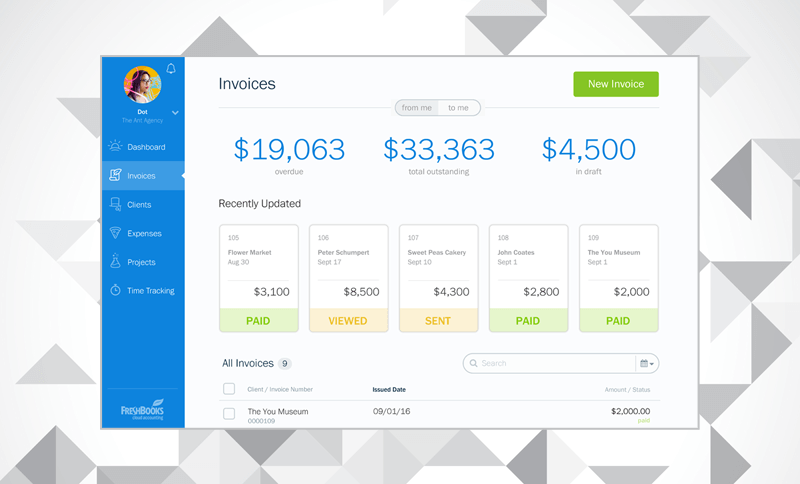 The first thing that you will notice about this app is that it’s used by over 5 million organizations to streamline client invoicing and time tracking. It is also perfect for freelancers who which to fast track their collection and sales cycle and look more polished by custom-branding their documents with their companies’ colors and logos. FreshBooks’ primary success comes from its flexible pricing plan and amazing features that enables all business from various industries benefit from its functionalities. It turns complex financial data into a fun experience, making it a fast and reliable accounting software. Thanks to FreshBooks, you can easily manage your recurring subscriptions and invoices within seconds and collect payments within the same software. Essentially, it enables PayPal, credit card, and Google Checkout payments, and integrates with different business applications and systems that can streamline these processes. Factors ranging from your employees, your business, the size of your franchise, whether you sell services or products or both, and other, are critical to consider when selecting an accounting and tax system that will work for your budget and business. If you don’t require additional features, go for a simple solution that does the job. On the contrary, you should consider getting software that will handle your business as it continues to develop.